WASHINGTON – On Wednesday, the CCCU delivered letters to congressional leadership urging them to pass a bipartisan, permanent legislative solution for Deferred Action for Childhood Arrivals (DACA) recipients’ current uncertainty without delay. 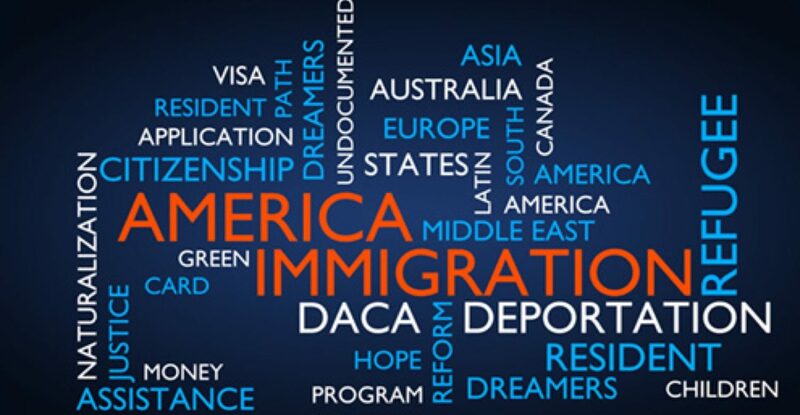 Since the rescission of DACA in September 2017, recipients have started losing work authorization and protection from deportation, and these losses could happen at a much faster rate starting March 5. Regardless of when a solution is passed, it will likely take months to implement, so the CCCU has consistently urged Congress to pass legislation well before March 5. As noted in the letter, the CCCU recognizes both the economic argument for protecting DACA recipients and the moral imperative to recognize everyone’s God-given dignity. 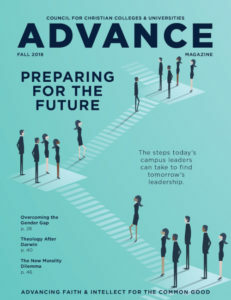 We will continue to partner in this work with like-minded organizations, such our friends at the Evangelical Immigration Table, the National Association of Evangelicals, the National Latino Evangelical Coalition (NaLEC), the National Hispanic Leadership Conference (NHLC), the American Council on Education (ACE), and the Hispanic Association of Colleges and Universities (HACU). You can read the full letter to congressional leadership here.